In 1995, astronomers pointed the Hubble Telescope toward a seemingly empty spot in the sky. Because the telescope was purposely directed far away from the glare produced by stars in the Milky Way, any source of light in the resulting view had to come from galaxies. But it was still a risky move. "Time on this telescope is expensive, with very long waiting lists of astronomers who want to use it," explains DeepAstronomy.com. It was a gamble "because no one knew what they were going to see if they did this." For 10 days, Hubble collected faint light from the extremely small patch of black space. This resulting image became one of the most memorable observations in Hubble history. It was the deepest portrait of the universe ever taken at the time. It is the most important image ever taken. 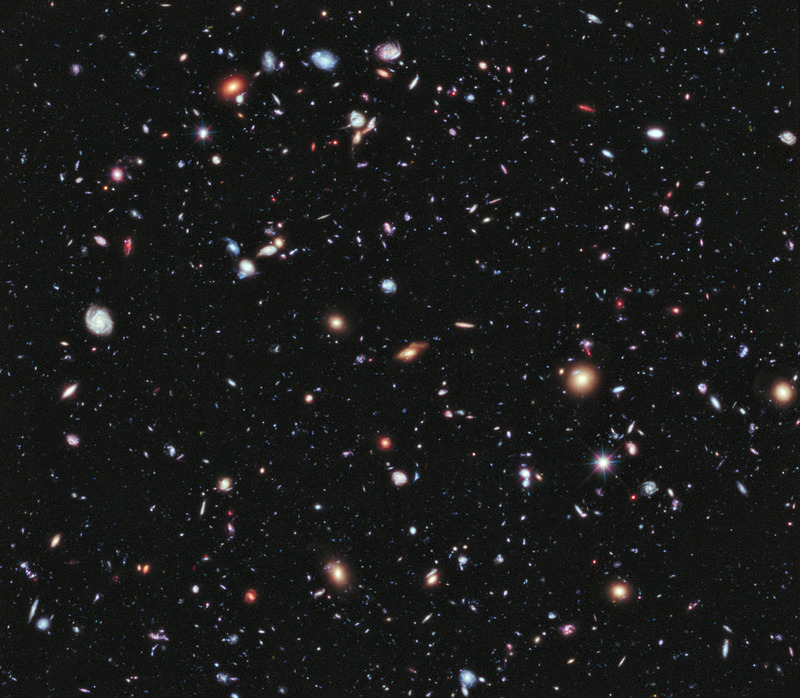 This particular snapshot, dubbed the Hubble Deep Field, contained the thousands of nearby and distant galaxies. The image represents only a tiny sample of the universe, but it was important because it gave scientists the first look at galaxies when they were young. 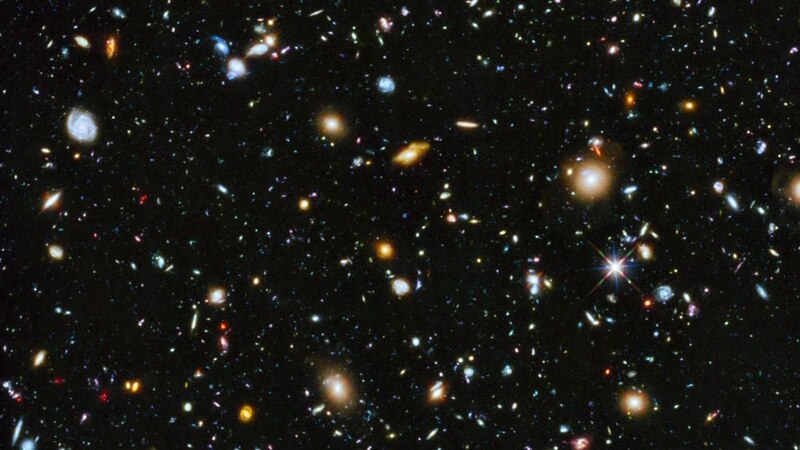 Over the last two decades, the astronomers have constructed new and better images of our deepest view of the universe, including the Hubble Ultra Deep Field and also more recently, the eXtreme Deep Field or XDF. 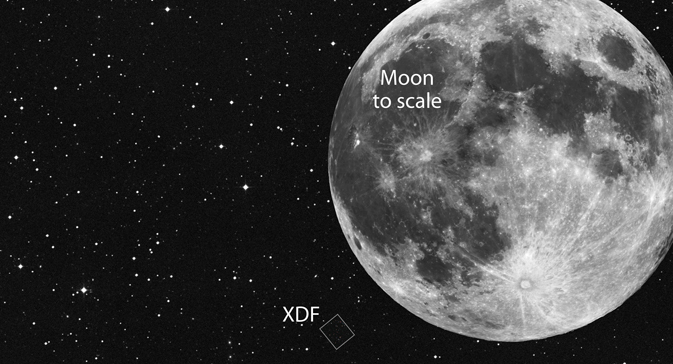 In the XDF images, assembled in 2012, some of the most distant galaxies were around when the universe was just 800 million years old. The nearest galaxies are around 1 billion years old. Astronomers believe the universe was created 13.8 billion years ago in the "Big Bang." 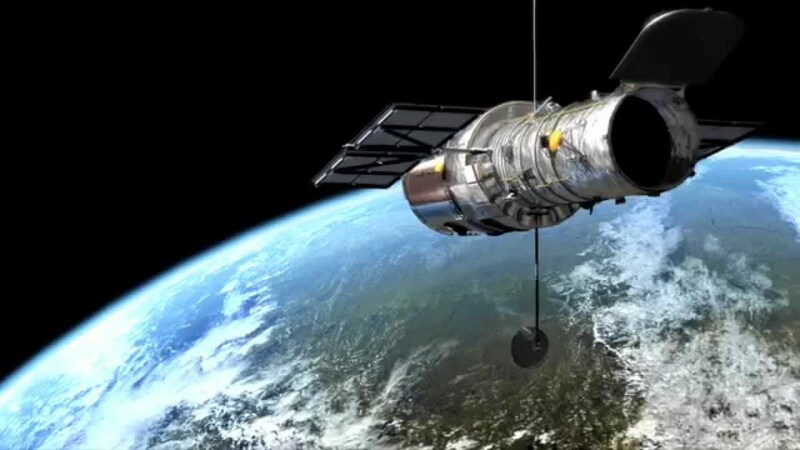 For more information about the Hubble Deep Field, check out this video below from Deep Astronomy, which we first came across at All That Is Interesting. Hubble Deep Field changed our perspective, how we looked at universe.